Controversial Independent MP and state member for Cook, Billy Gordon has been slammed by local and federal government officials as well as Port Douglas locals after making disparaging comments about the Douglas Shire. Suggesting the Gold Coast was where tourists should head for a classic beach holiday, Gordon’s comments disappointed Douglas Shire Mayor Julia Leu who said “I’m glad Billy has recognised that the Douglas Shire is not an ‘iconic ocean side tourist destination like the Gold Coast’ - we are so much better than that”. 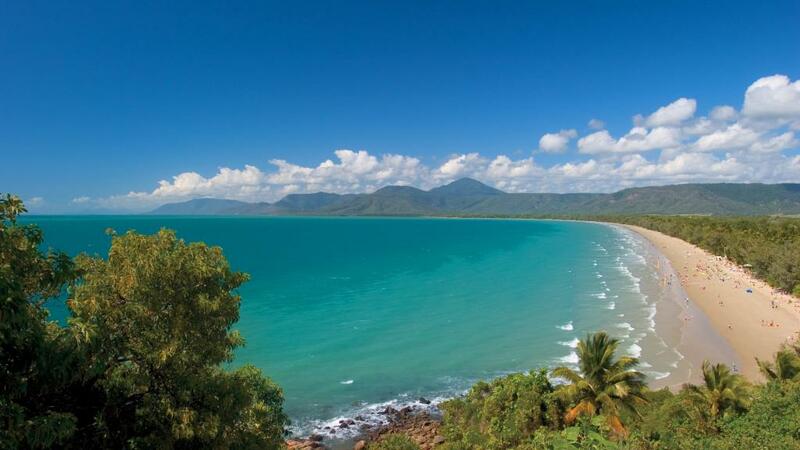 In an online article published by the Newsport Daily, locals and visitors were quick to add their comments in support of Port Douglas holidays.